Finding the right Immigration Lawyer in Queens will increase your odds of having a successful outcome in your case. When engaging in the immigration process, it’s imperative to choose the right lawyer. It will save you time, aggravation and money. 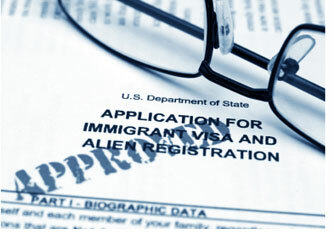 With our expert help, you won’t have to worry about the complexity of US Immigration Law. 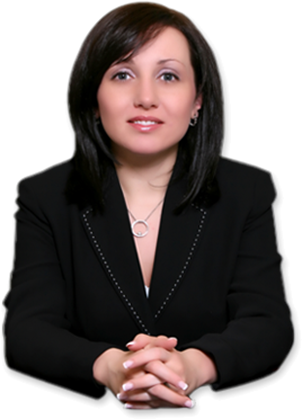 Our Immigration Lawyers will give you the undivided attention you need. Get expert advice and up-to-date legal knowledge, at affordable rates, and secure your future in the United States now! Call 1-718-924-2896 or fill in the contact form on our website to schedule your appointment today!